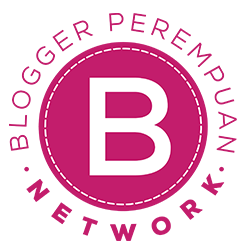 Have you ever try japan brands mascara??? 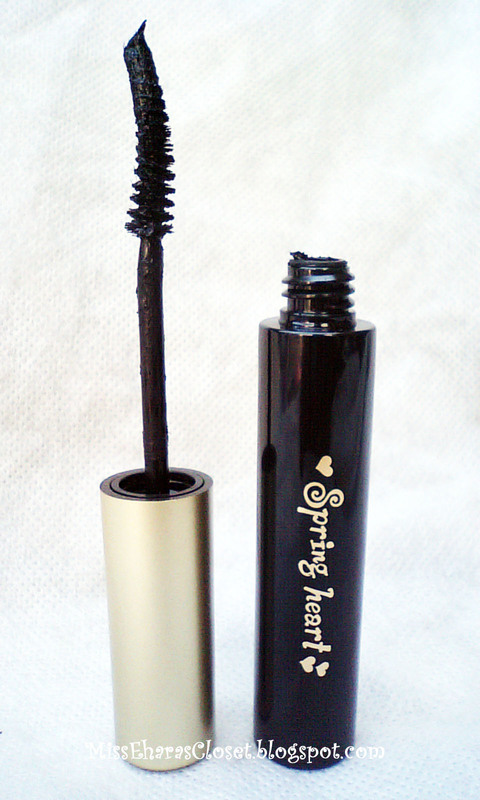 This time I wanna review japan brands mascara which is KOJI Spring Heart Mascara! 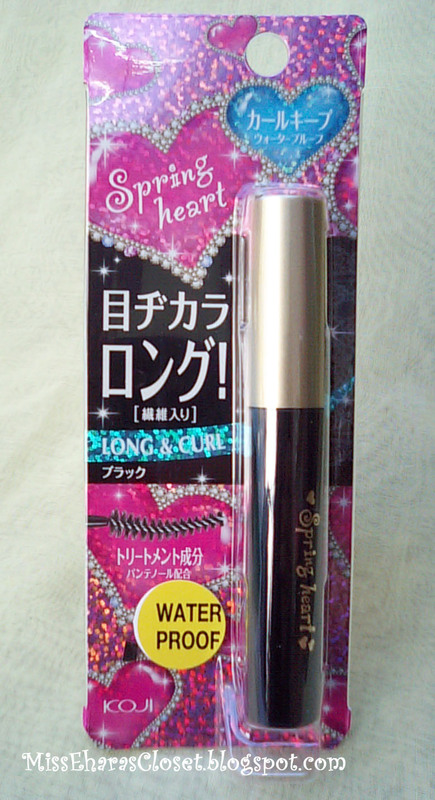 I read on internet KOJI Spring Heart Long & Curl mascara contains polymer fibers which lengthen eyelashes by 120%. It is a lightweight, long-lasting and curl-maintaining mascara which is waterproof and easy to apply. It also contains Chamomile Recutita Flower Extract and Camellia Japonica Seed Oil that won't dry out your eyelashes and won’t irritate sensitive eyes or softlense user. The outer wrapper packaging is very eye catching <3 pink with blink-blink hologram effect! But the mascara packaging itself is more simple, sleek black container with gold-colored writings & golden lid. Now lets talk about my eyelashes.. 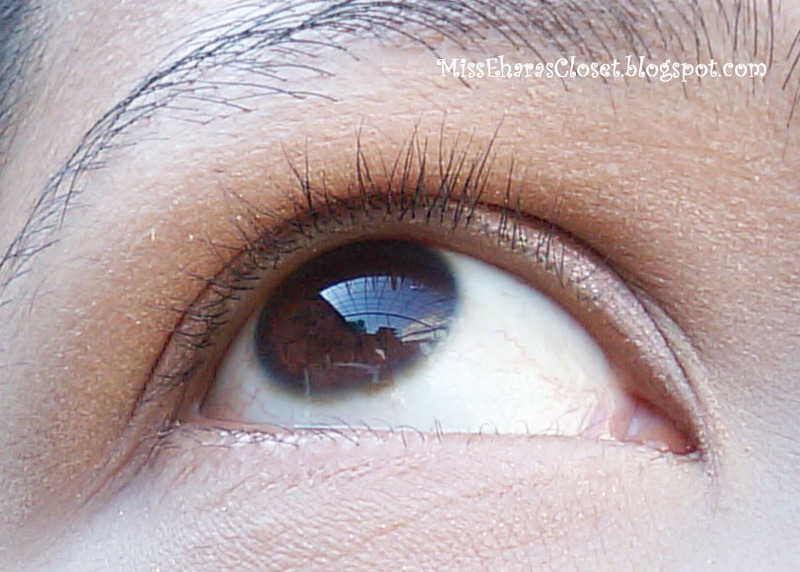 I have a very short, thin & flimsy eyelashes (-__-) *poor me* if viewed from a distance looks like I dont have eyelash! hahaha So I really need mascara, I always use mascara daily. First I use an eyelash curler to curl my lashes, but I think that not really help curl my lashes, hahaha. Then I apply one coats mascara, starting at the roots of the lashes. This is a really impressive mascara that gives great results! But how about the waterproof and long lasting claim? 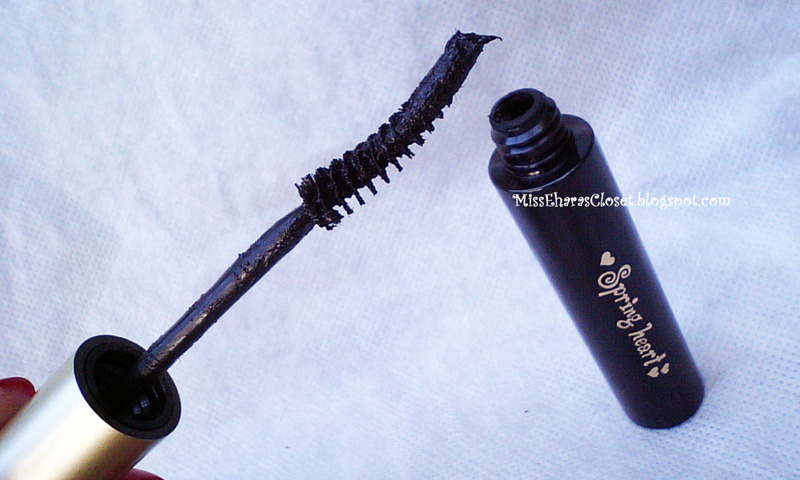 Is this mascara really waterproof & can stand for a long time without smudging? 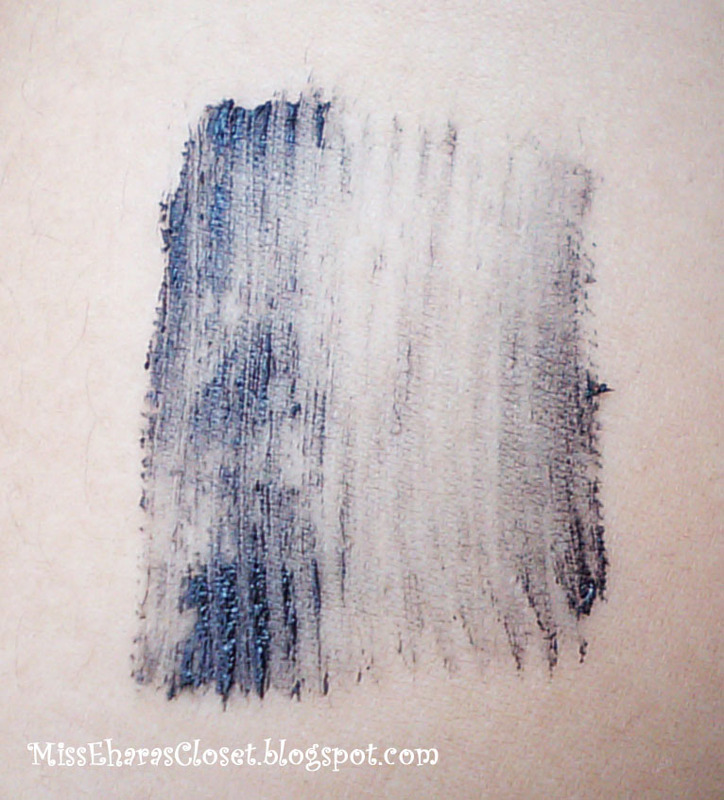 I swatch the mascara on my hand 1 times and wait for 5 minutes. After that, I try to wash my hands with flowing water & rub it. Wowww...I was very impressed with the results! Picture below is after I dry my hand with towel. 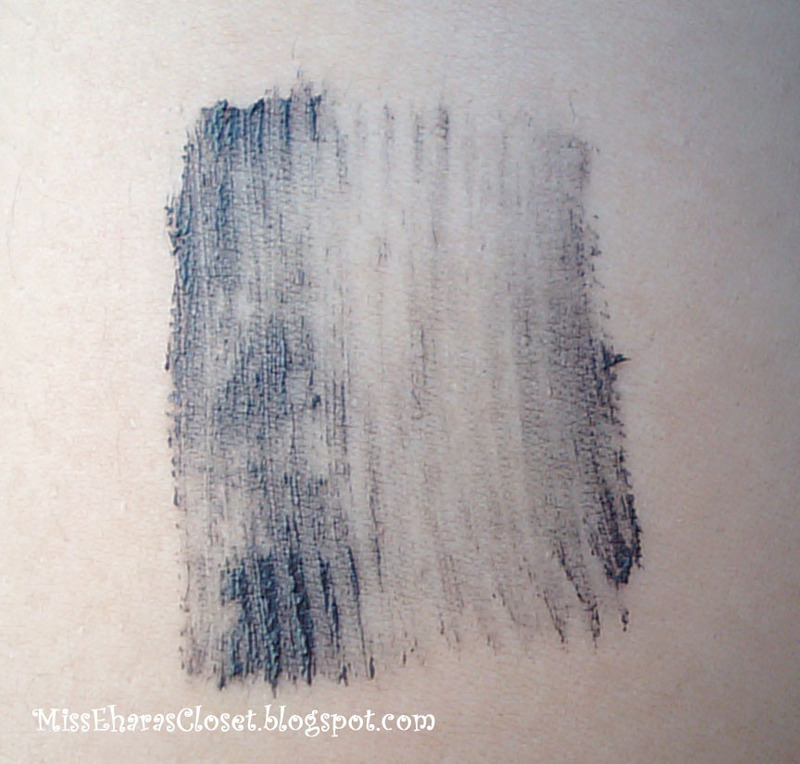 The mascara not stick to the towel, the colour still looks great like before and not fade away. After more than 8 hours of wearing this mascara for working, the mascara not smudged or become flaky mascara. Even when I take a shower, the mascara still in good condition! *I dont know this is good or bad* The problems comes when I try to remove the mascara with makeup remover wipes, the mascara still there! So I try the trick 'how to remove mascara' I saw on the internet. 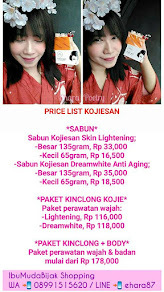 I gently dab at the excess around my eyes use a very soft facial cotton that already give warm water and with a very gently move wiping my lashes. After that I rub a tiny amount of baby shampoo very gently into my eyes for about 30 seconds (dont worry, it will not make a tears, its baby shampoo! hehehe) I rinse it off with warm water and gently pat it dry with towel. To be honest, I will not too often wear this mascara because its hard to remove it and I will think twice to re-purchase this mascara. I must looking a really great makeup eye / mascara remover before using this mascara again, hahahaha. 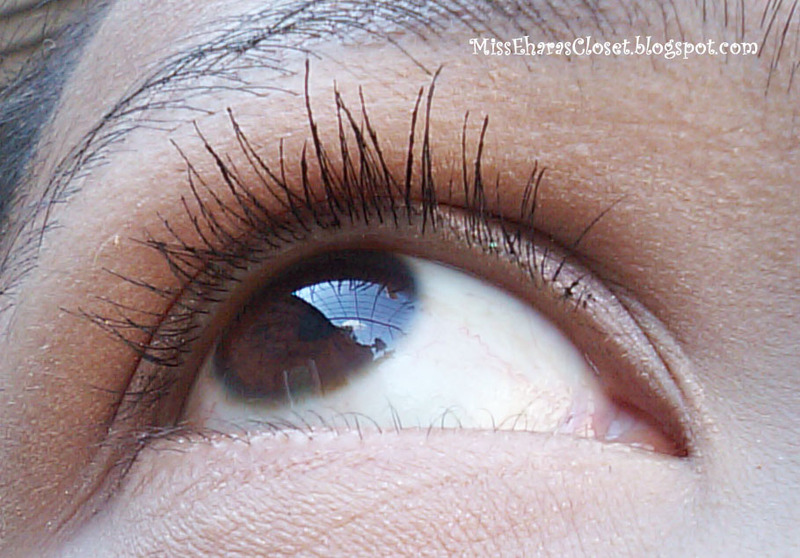 Have you try Koji mascara? Do you have any problems with this mascara? Or maybe you have a suggestion for me about best mascara remover? I use mascara everyday but never put too much thought on them.. haha... I usually buy whatever my friend or someone suggest. Will sure try this out if I can ever find it in Europe. Thanks for your lovely comment and following my blog. 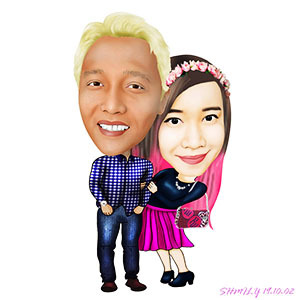 Followed you too, keep in touch..
Btw, kakak kami nominate di Libster award ;) di cek new post blog kita ya..